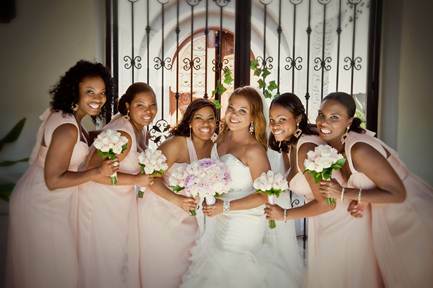 Gorgeous bride Kenya and her stunning bridal party were a privilege to style last June. 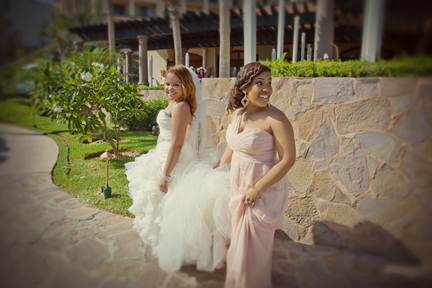 The wedding was held at Pueblo Bonito Sunset Beach, and the photos from Rebecca Marie Photography are simply amazing. 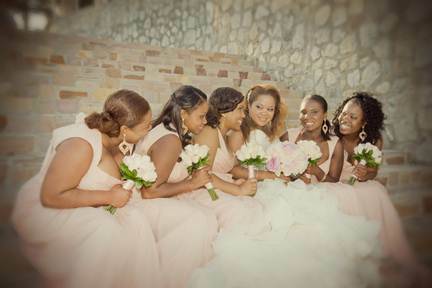 Kenya’s color palette featured a soft blush pink, so we kept her hair and makeup very sweet and feminine. We straightened her hair and styled it softly around her face. 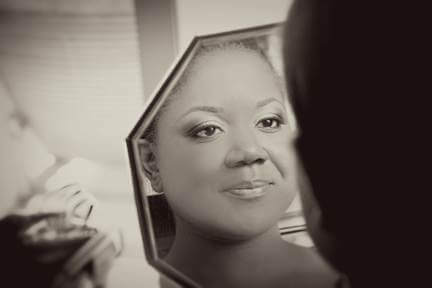 Her makeup was on the natural side, with a light pink shadow and well-defined lashes. 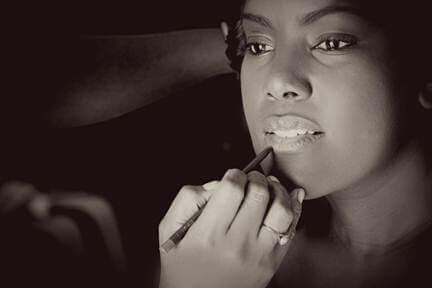 We did makeup for all of Kenya’s bridal party as well. We kept everyone’s look similar, with perfect foundation coverage and light lips and eyes. 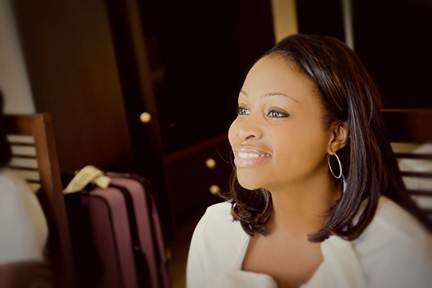 A huge thank you to Rebecca Marie Photography for the many beautiful photos! 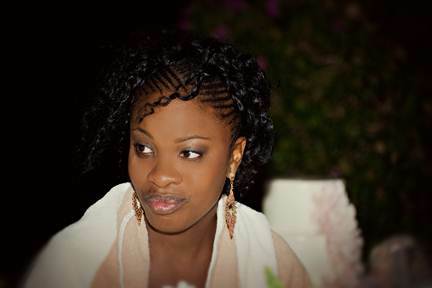 This entry was posted in Cabo Bridal Hair and Makeup and tagged African American makeup, bridal style, Cabo bridal makeup, cabo salon, Cabo wedding makeup, Cabo wedding style, ethnic makeup, ethnic wedding hair, Los Cabos hair and makeup, Suzanne Morel.